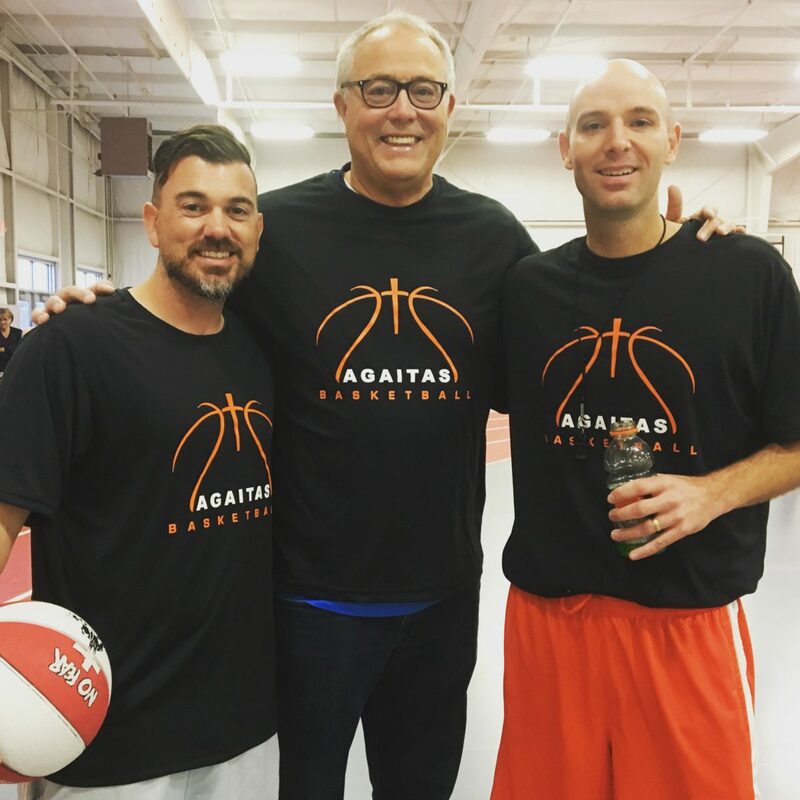 AGAITAS Basketball Camp began in 2016 under director Ryan Bricker. 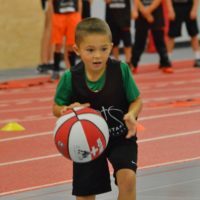 While the camp originally took place at Grace College’s Gordon Recreation Center, it moved to Baker Youth Club in 2017. 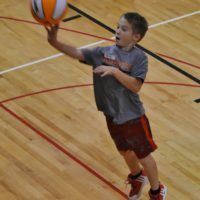 There are 150 campers in 2nd-6th grade who attend the camp, which takes place on Saturday mornings in October and November. 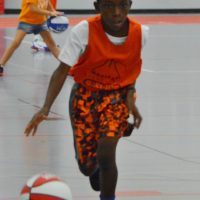 Our basketball camp counselors are primarily high school boys’ and girls’ basketball players, as well as some college basketball players and community members. 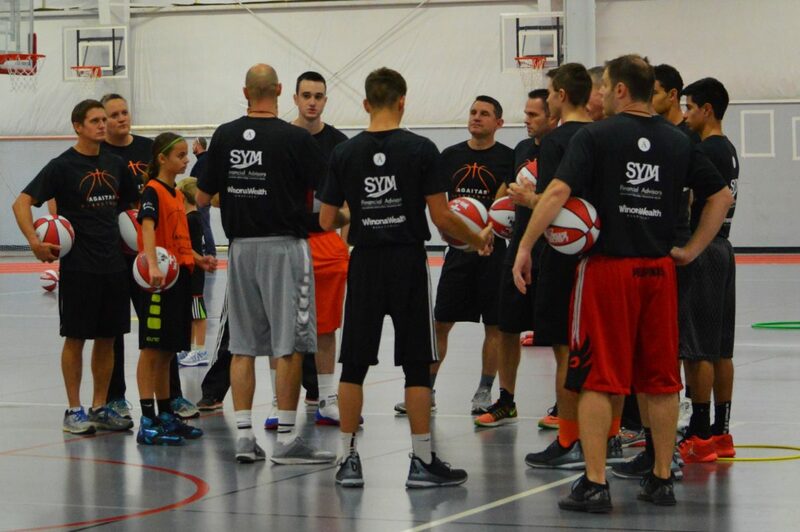 All counselors have experience playing basketball at the high school and/or college level. 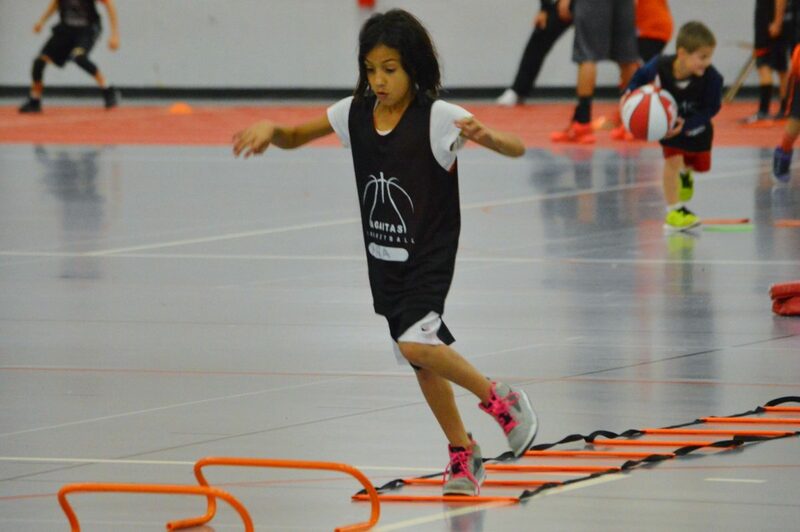 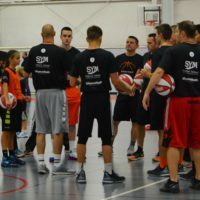 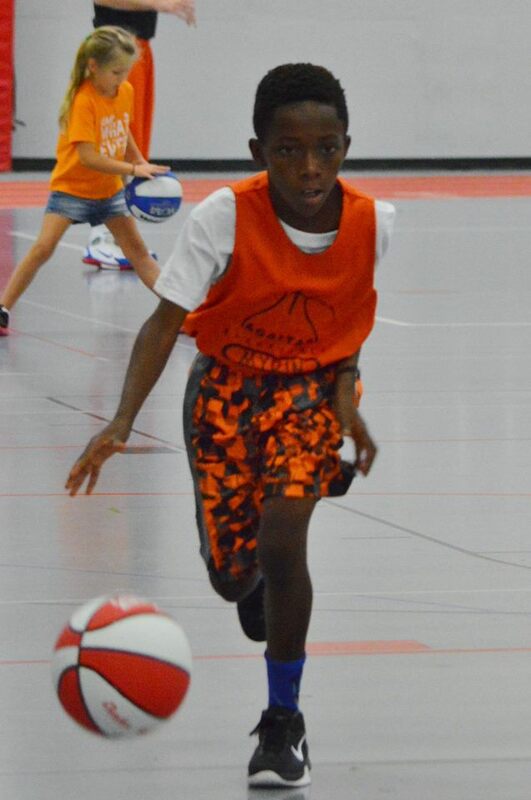 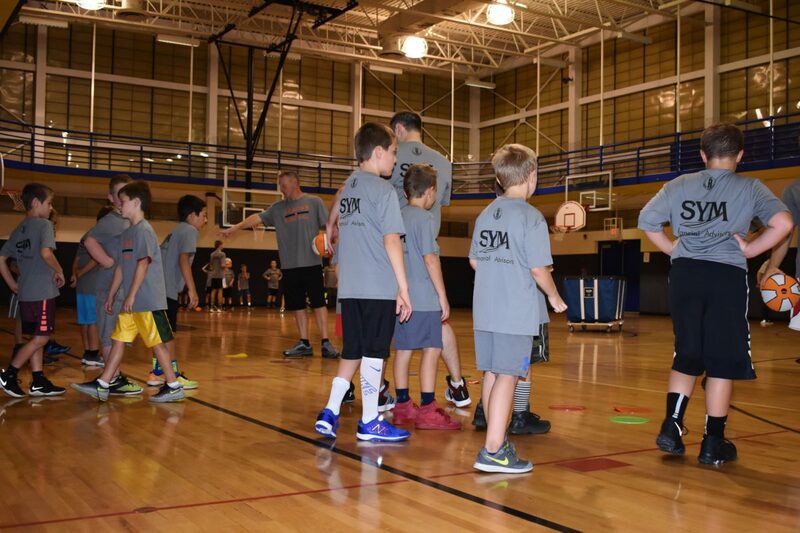 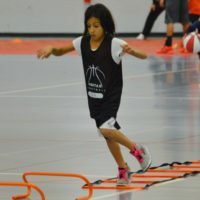 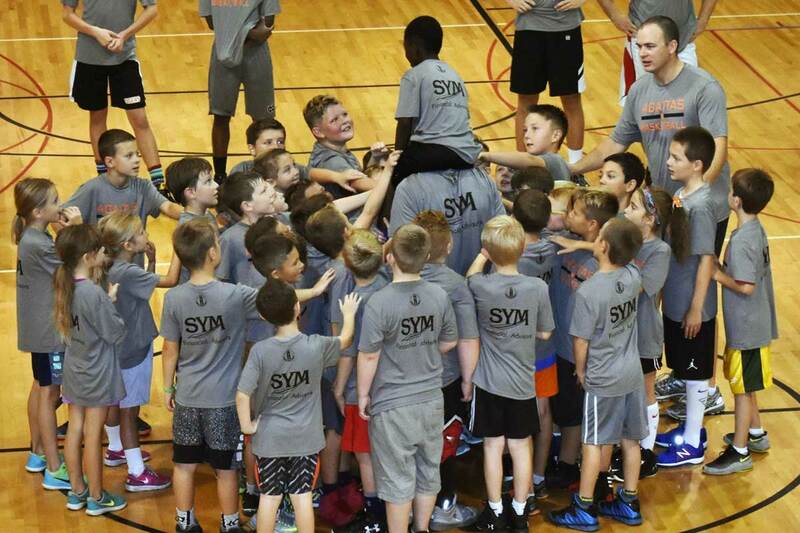 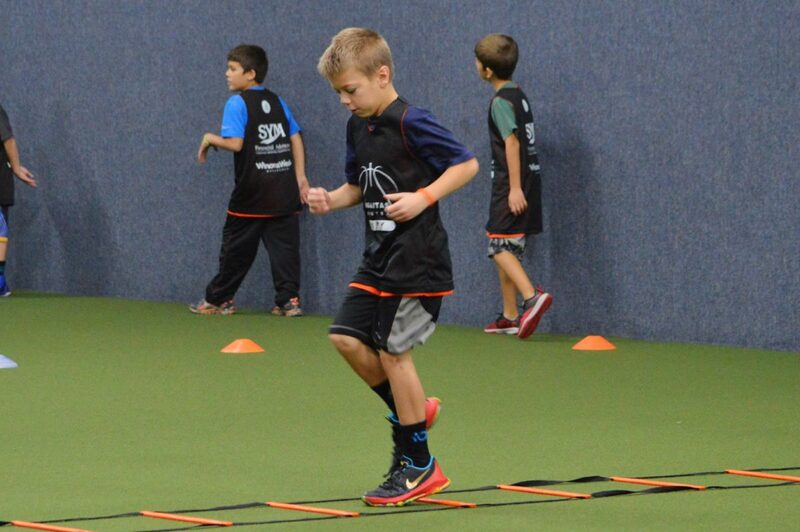 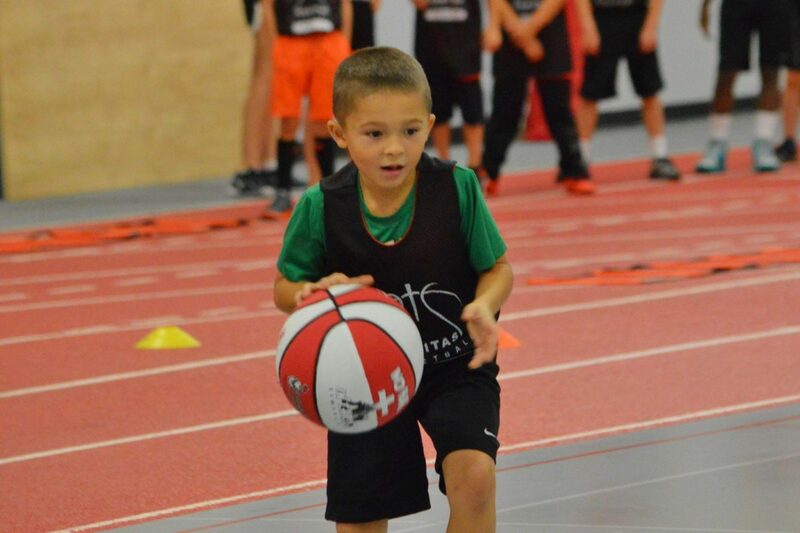 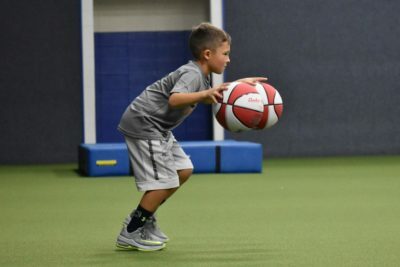 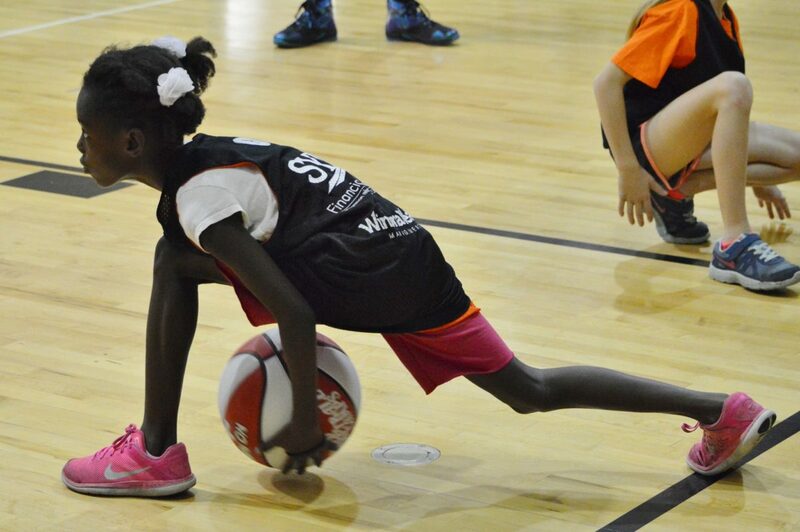 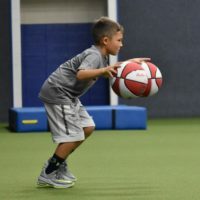 There are three main focuses for our basketball camp: Basketball-Specific Development, Overall Athletic Development, and Character Development. 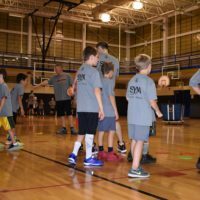 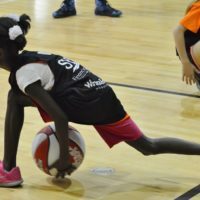 Campers improve their basketball skills through emphasis on pivoting, passing, ball-handling, shooting, defense, and player movement. 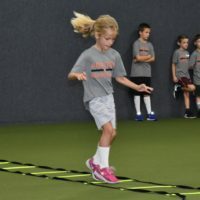 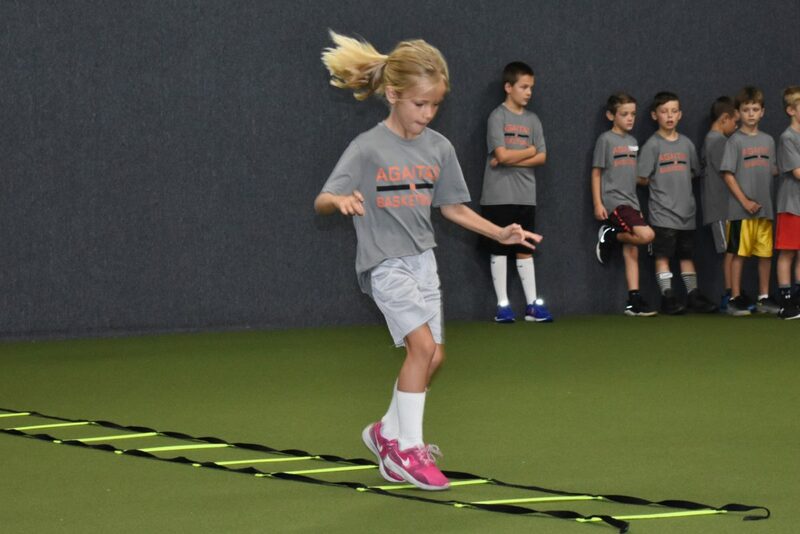 Athletic training serves to keep campers healthy on a broader level, focusing on agility training, strength training, and flexibility training. 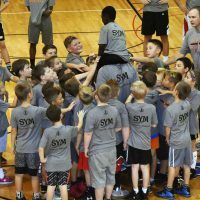 Throughout camp, we highlight principles of servant leadership and encourage our campers to reflect Christ’s perfect example. 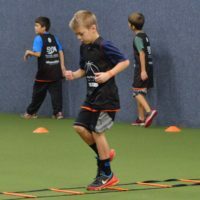 Our son absolutely loves AGAITAS and always walks away from the camps feeling like he can accomplish anything. 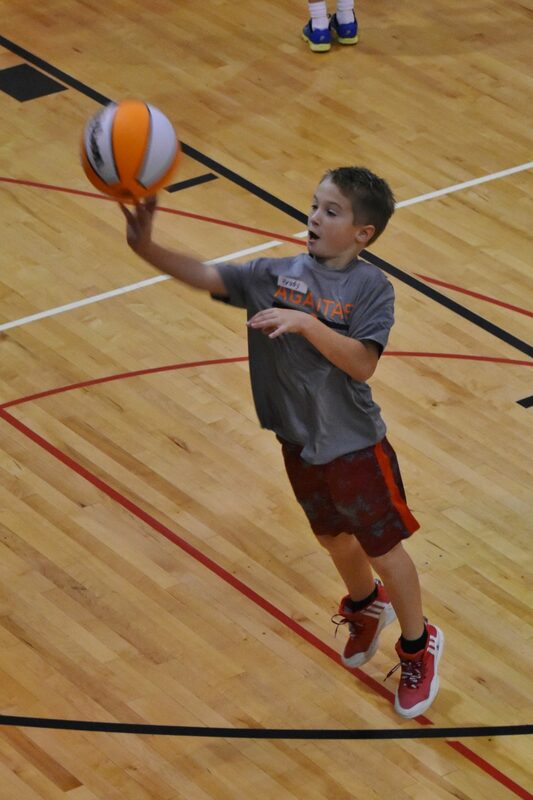 He is full of energy for God and instantly asks when the next camp is. 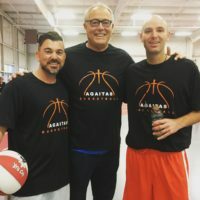 The staff and volunteers are always amazing and we know he is in great hands.